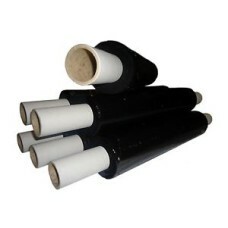 12 x Rolls of Black Extended Core Pallet Stretch Shrink Wrap. 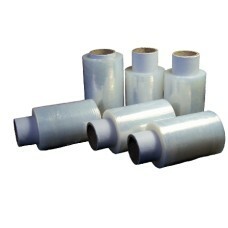 Our high quality black extended..
180 x Rolls of Clear Mini Handy Pallet Stretch Shrink Wrap. 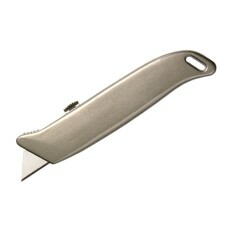 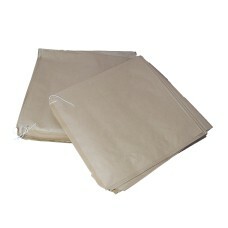 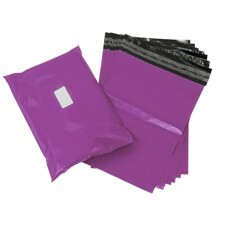 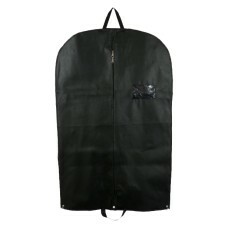 They have been manufactured with 80gsm non woven fabric and are premium quality. Two premium and hig..